More than just a player piano, the Disklavier ENSPIRE ST was built with the listener and the player in mind. 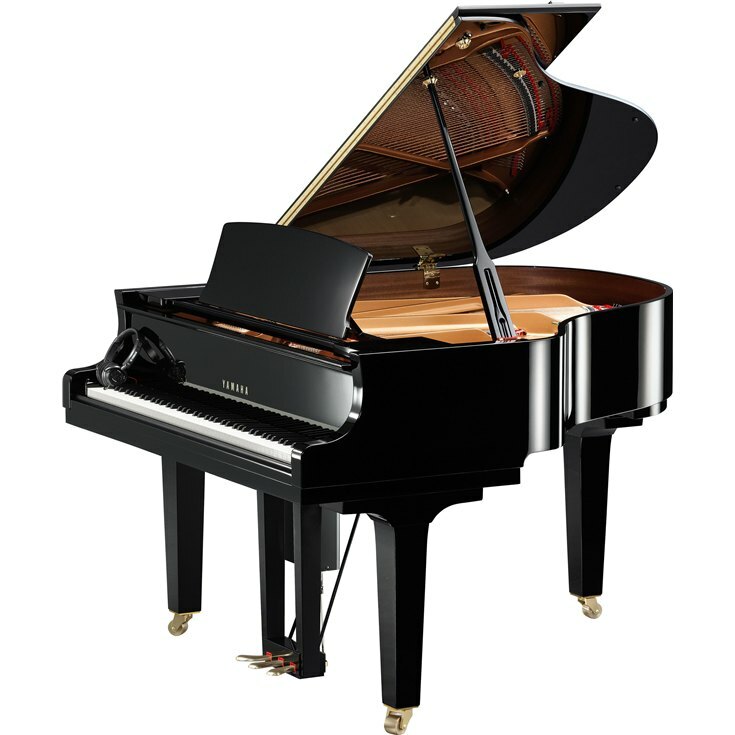 Fully integrated record and playback functionality, as well as Yamaha’s patented SILENT Piano technology make this instrument the perfect space-saving choice for the growing family, the established hobbyist or the avid listener. Cutting-edge DSP Servo Drive System technology ensures accurate performance reproduction by automatically monitoring and calibrating the movement of the keys and pedals in real-time during playback.